Smart jetsetters can gain savings of up to 16%* by purchasing a combined package deal on Expedia. With more than 400 partner airlines and 321,000 properties worldwide for you to pick from on our comprehensive database, you'll be jetting off on your holiday in no time! 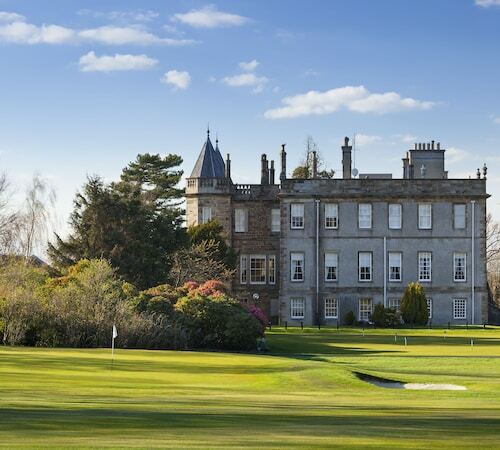 This family-friendly Kirknewton hotel is located near the airport, within 3 mi (5 km) of Edinburgh International Climbing Arena Ratho and Heriot Watt University. Edinburgh Corn Exchange and Gyle Shopping Centre are also within 6 miles (10 km). 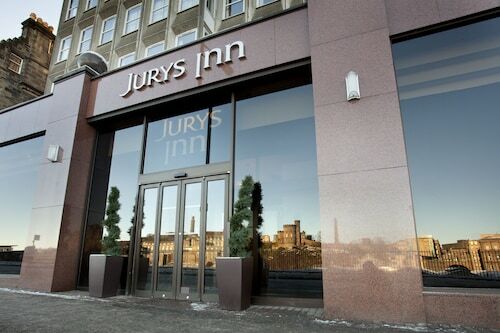 Located in Old Town, this eco-friendly hotel is steps away from Museum of Childhood, Princes Street and Royal Mile. Edinburgh Dungeon and Real Mary King's Close are also within 10 minutes. Edinburgh Waverley Station is only a 2-minute walk and Edinburgh Haymarket Station is 30 minutes. 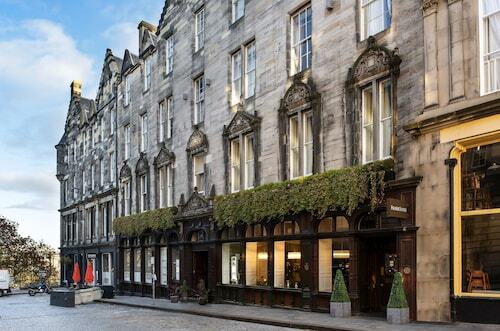 Located in Old Town, this hotel is steps away from Edinburgh Vaults, Royal Mile and Princes Street. Grassmarket and University of Edinburgh are also within 10 minutes. Edinburgh Waverley Station is only a 5-minute walk and Edinburgh Haymarket Station is 26 minutes. 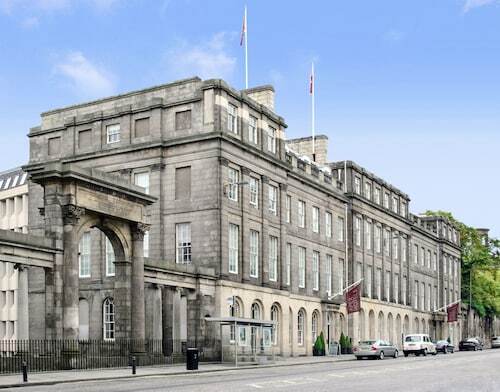 Located in New Town, this spa hotel is steps away from Waterloo Place and Princes Street. Edinburgh Playhouse Theatre and George Street are also within 10 minutes. Edinburgh Waverley Station is 6 minutes by foot and Edinburgh Haymarket Station is 28 minutes. 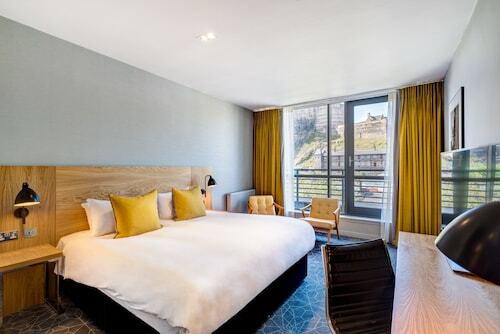 Located in New Town, this luxury hotel is within a 10-minute walk of Princes Street Gardens and Edinburgh Playhouse Theatre. St. Giles' Cathedral and Edinburgh Castle are also within 15 minutes. Edinburgh Waverley Station is 10 minutes by foot and Edinburgh Haymarket Station is 22 minutes. 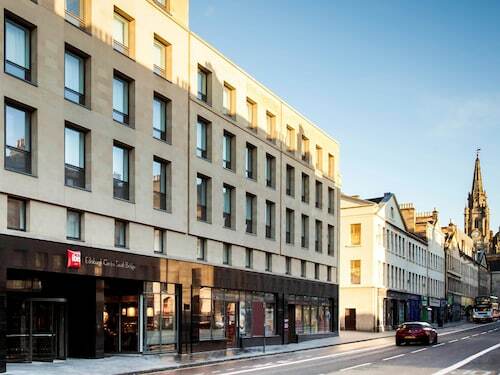 Located in Old Town, this hotel is within a 10-minute walk of Grassmarket, Royal Mile and Edinburgh Castle. Princes Street and The Hub are also within 10 minutes. Edinburgh Waverley Station is 12 minutes by foot and Edinburgh Haymarket Station is 17 minutes. Located in Newhaven, this apartment building is within 1 mi (2 km) of Edinburgh Port and Royal Yacht Britannia. Princes Street and Edinburgh Playhouse Theatre are also within 3 miles (5 km).